NetMapper has been released! 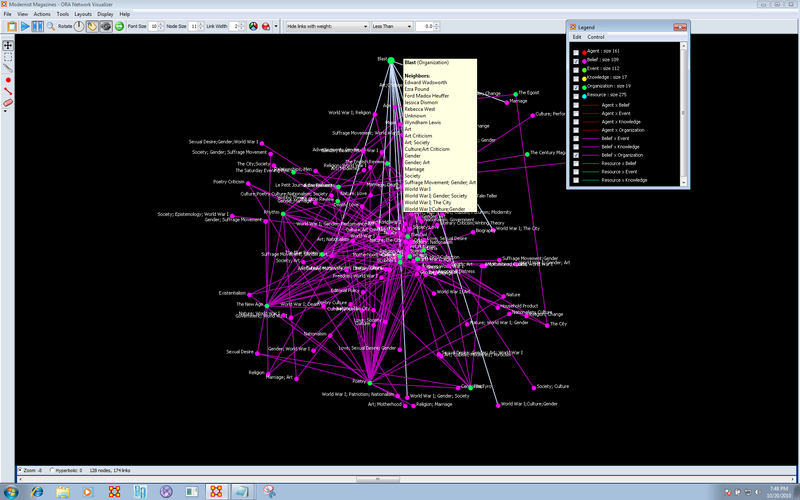 NetMapper is a text-mining tool that extracts semantic networks and meta-networks from texts. Over 40 languages are supported. It is available both for the PC (64 bit only) and Mac. It is interoperable with ORA-PRO as shown in the figure below that was extracted from a text using NetMapper and displayed using ORA-PRO.